One of the first health spas I ever visited was Champneys in Tring, so the fact that there is a great collection of beauty products to complement this prestigious spa brand makes me happy. 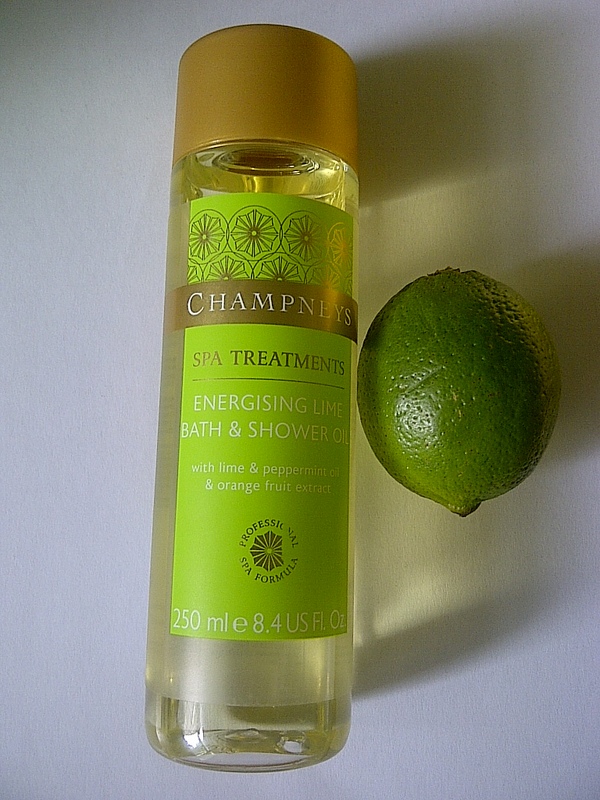 The Energising Lime range is their latest launch, and I’ve been trying the Energising Lime Bath & Shower Oil (£8) for a few days now. I am also loving it as an indulgent, gently foaming bath oil – it smells citrussy and invigorating but not overpowering, and while you’re languishing in the tub you catch the peppermint oil aroma which is also rather divine. And unlike some bath preparations, the foam lasts. Last time I used it I was reluctant to get out. But what’s the point of having beautifully moisturised skin when your fingers look like dried prunes? There are four other products in the Energising Lime range, Dual Body Wash & Bubble Bath, Foaming Body Scrub, Body Souffle and Hydrating Gel. All are priced between £8 and £10. Available exclusively at Champneys spas, Boots stores nationwide and online at www.champneys.com and www.boots.com.